The phrase â€œjobless recoveryâ€� entered the capitalist lexicon in 2002. But since then nobody want to be associated with these phrase. Although a lot of economist tried to use this term as a byword. Still noboy want to own up to this infamous phrase. The term â€œjobless recovery â€œ had been associated with the terms of momentary statistical growth and corporate profits on books of accounts and in the stock market rather than in terms of production, employment and improvement of the people's living conditions. 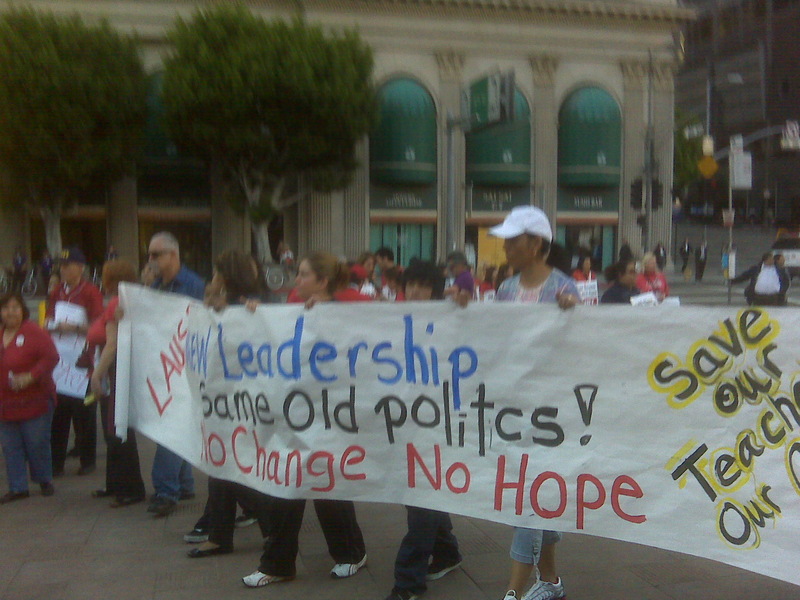 Los Angelesâ€”The phrase â€œjobless recoveryâ€� entered the capitalist lexicon in 2002. But since then nobody want to be associated with these phrase. Although a lot of economist tried to use this term as a byword. Still noboy want to own up to this infamous phrase. The term â€œjobless recovery â€œ had been associated with the terms of momentary statistical growth and corporate profits on books of accounts and in the stock market rather than in terms of production, employment and improvement of the people's living conditions.